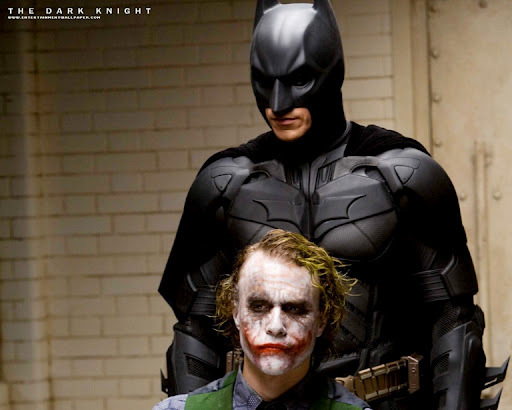 The Dark Knight took Batman and made the Nolan version of the character and made it him into a phenomenon. 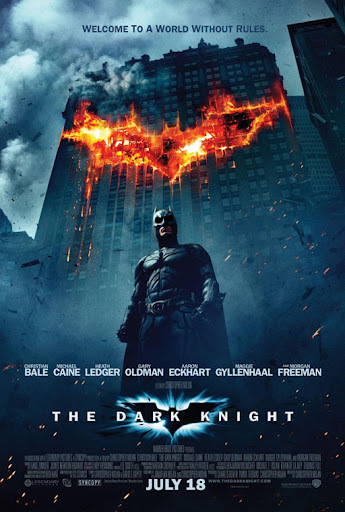 For fans of Batman and the man known as Christopher Nolan, Hawk and I expected the film to be good, very good but we never expected it to be extra super great. 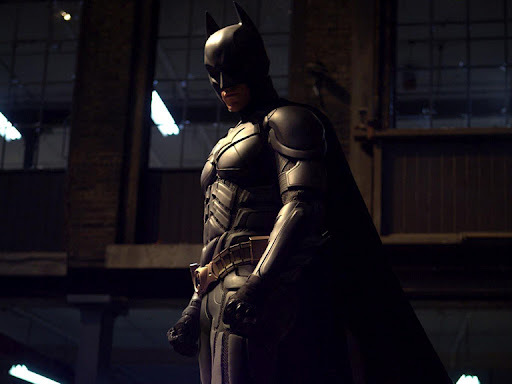 It marked yet another departure from the comic genre and firmly placed Batman in the environment of the crime drama. Then end result was a film that drew comparisons to one of the greatest sequels of all time, The Godfather II. The Dark Knight not only redefined the genre that Batman Begins destroyed but literally revolutionized the character of Batman. It marked the first time that Batman could move his head from left to right without moving his shoulders. Which does not mean much to many people but marks a wild modification of the iconic cape and cowl. It would be doing a disservice to the legacy of this film and the memory of Heath Ledger to not discuss his performance in The Dark Knight. There were those who doubted the actor had the proverbial acting chops to portray Batman's most iconic and fearsome adversary, the Joker. Frankly, I never really doubted it, Nolan does not seem like a gent that takes needless risks. He seems like an altogether pragmatic fellow, who knew what he was doing when Ledger was cast as Batman's nemesis. The rest (of course) was history. In many ways, Christopher Nolan and company side stepped the land mine that is the comic film sequel. Certainly, they expanded the universe of Batman and made a larger film in scope, yet by remaining grounded in the real world kept them from making the same mistakes. Twenty years from now, nobody will be talking about Iron Man II or the countless other crappy films based on Marvel properties... They will however talk about The Dark Knight. Which from start to finish is a classic American film.